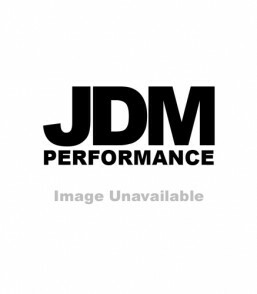 MAZDA FD3S 92 – 95 JDM PERFORMANCE HIGH QUALITY 56MM ALUMINIUM RADIATOR. MAZDA FD3S 92 – 95 JDM PERFORMANCE HIGH QUALITY 56MM ALUMINIUM RADIATOR. High Grade Aluminium, Which Increase The Cooling Efficiencies And Disbursement Of Heat, With High Quality Finishing And Ultra Light Weight Construction JDM PERFORMANCE Radiators Feature Advanced Aluminum Brazing Process For Much Greater Strength And Reliability Our 100% Aluminum Radiators Are 35% More Effective Than Your Standard Radiator.